This is a very specific function. Sometimes, you need to “set” a checkout field value upon order creation (because it was not required and left empty for example). In some other cases, you might want to override what the customer input if you have certain requirements. 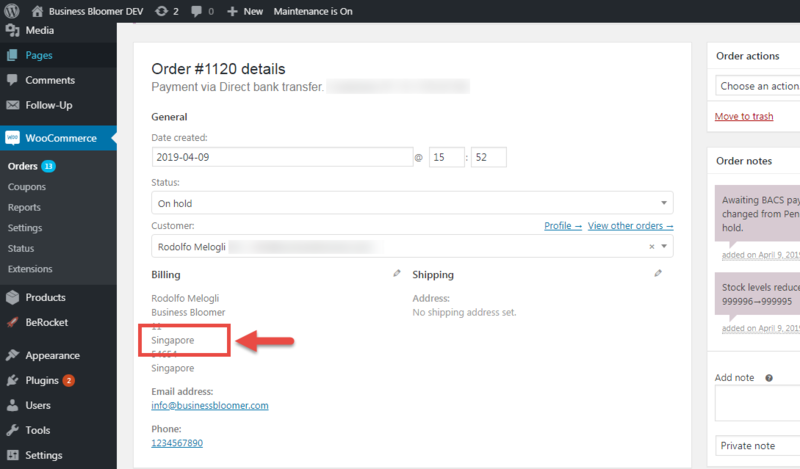 Either way, overriding the checkout fields on order creation is super easy. Here’s how it’s done – enjoy!